So, if you're looking for a simple way to say a big thanks to a woman you love, just try one of these awesome pie recipes. Is there anything better than a warm slice of pie fresh from the oven? Not only does pie taste delicious, but it’s also a great way to celebrate the special women in your life. Fortunately, even if you’re not handy in the kitchen, pie is super easy to make. So, if you’re looking for a simple way to say a big thanks to a woman you love, just try one of these awesome pie recipes. You don’t need commercial refrigerators for any of them, but quality bakery equipment will definitely come in handy! If you like cranberries and you like apples, then there’s a good chance you’ll like this recipe too. To make this scrumptious pie, preheat your oven to 375 degrees Fahrenheit. While your oven is heating up, you can combine two pounds of thin-sliced apples, two cups of cranberries, 1 cup of sugar, a teaspoon of lemon juice, and a dash of cinnamon and salt (both to taste) in a bowl. Once well-mixed, pour the mixture into a pie-crust (store bought is just fine for the sake of convenience). Brush the top of the pie and the crust itself lightly with melted butter. When you’re done, put the pie in the oven for about an hour. You’ll know it’s “done to perfection” when the top turns golden brown. Allow the pie to cool for ten to twenty minutes and then enjoy- with ice cream if you’re feeling extra indulgent. Is there anything better or more comforting than a nice slice of chocolate pie? You can make a simple but delicious version in less time than you might think. To do so, simply heat two and a half cups of milk, a half cup of sugar, a fourth of a cup of cornstarch, three egg yolks, and a pinch of salt together in a saucepan. Don’t bring the mixture to a boil; simply allow it to thicken. As it thickens, slowly add in eight ounces of chocolate chips and four tablespoons of butter or margarine. 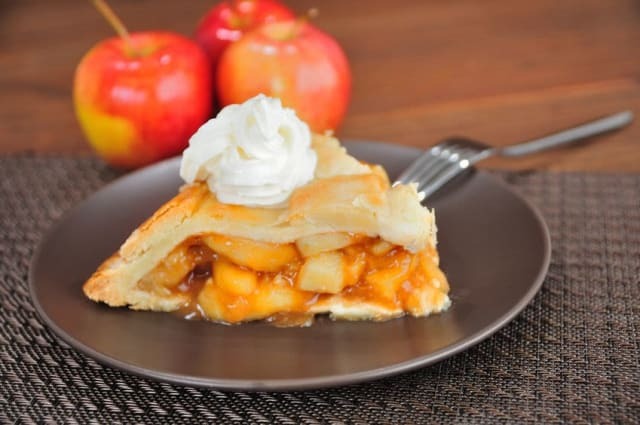 Pour the finished mixture into your pie-crust, top with whipped cream if desired, and then allow the mixture to chill and set in the fridge for two to three hours. You don’t even have to bake this pie to enjoy a delicious, cool treat, perfect for those special days in the summer. So, there you have it, two super easy pie recipes for the special woman in your life. Remember, though, that you don’t have to wait until a “special day” to make one of these treats. 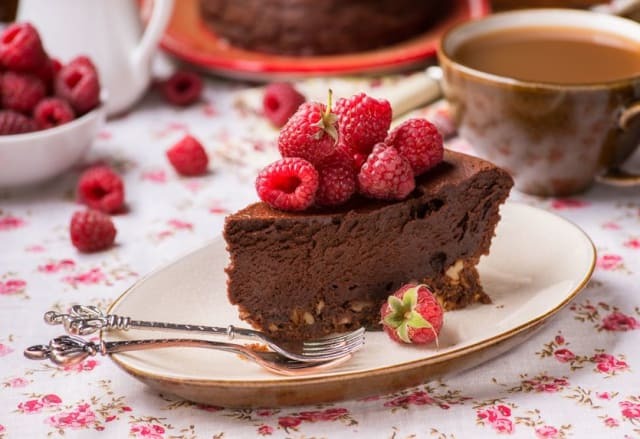 Sometimes, there is nothing sweeter than a surprise “just because.” So, don’t be afraid to head to the kitchen, bust out the baking supplies, and whip up a treat for someone you love for no reason at all.